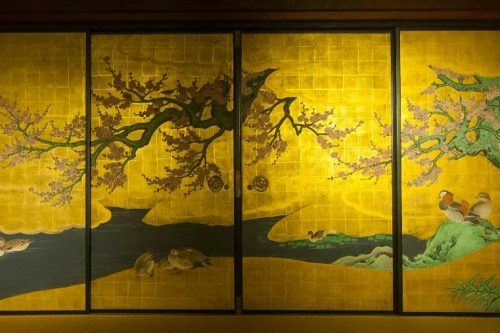 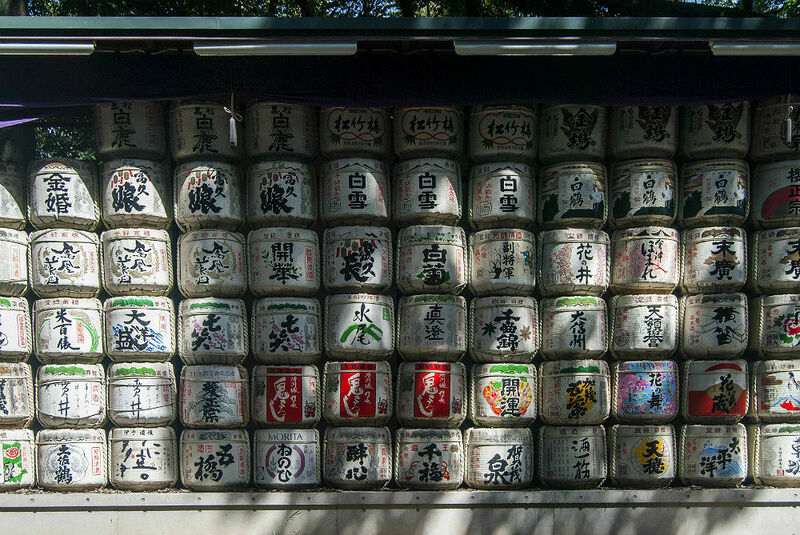 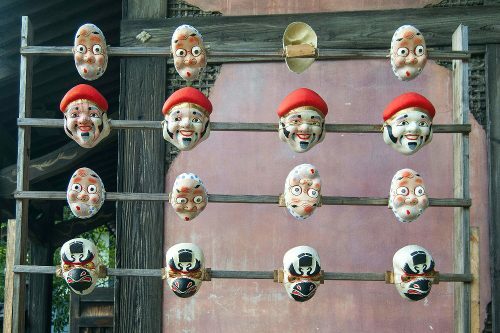 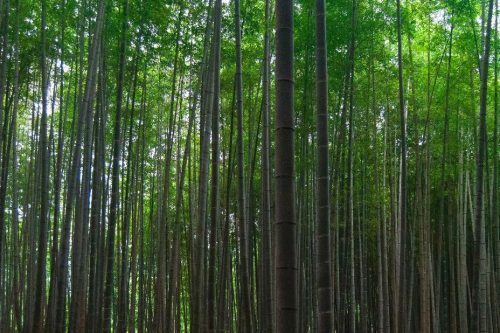 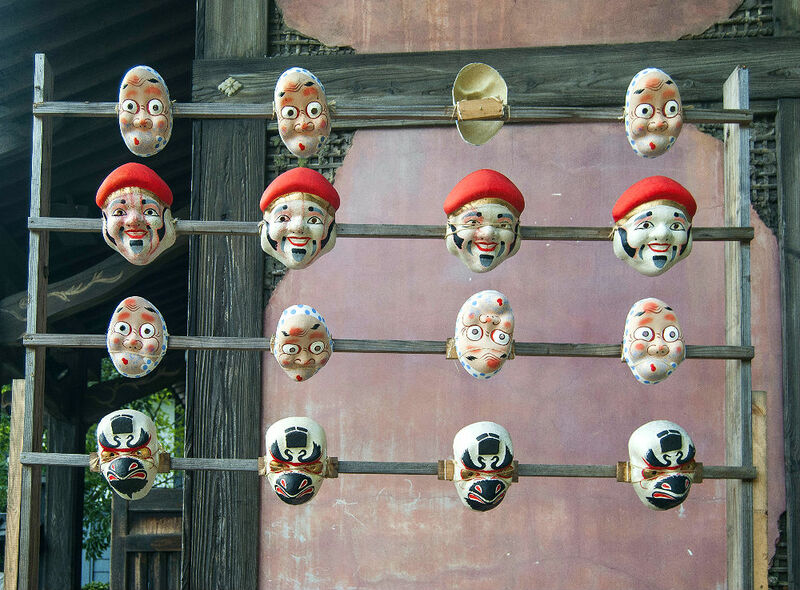 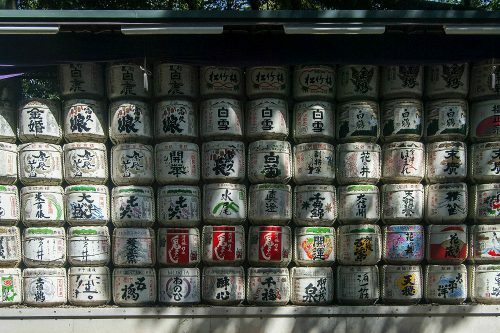 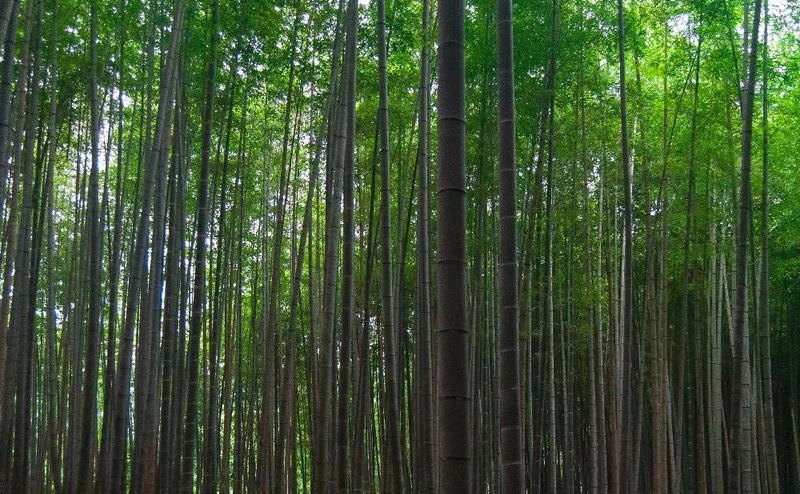 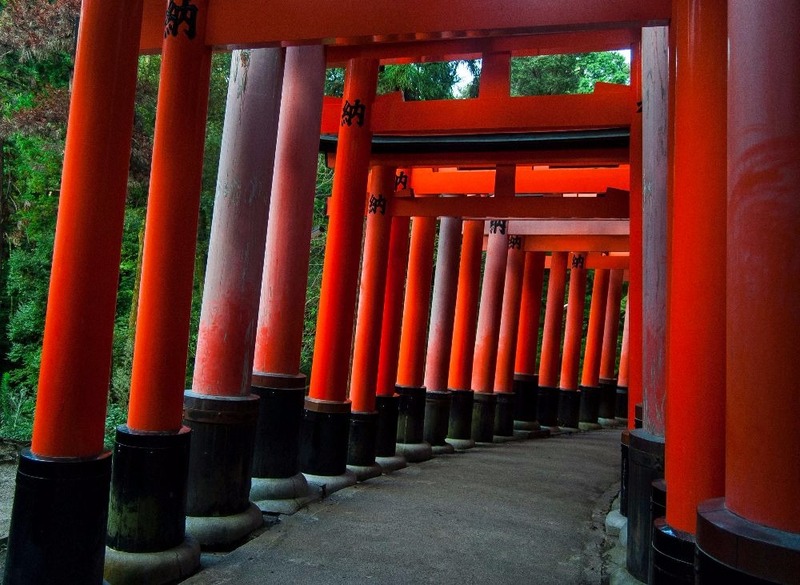 It is unlikely that you’ve ever heard “I didn’t really like Japan”. 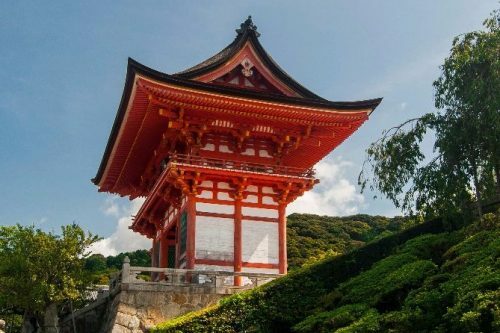 Everyone I met on the road agrees that Japan is a unique, culturally rich country that never seizes to impress. 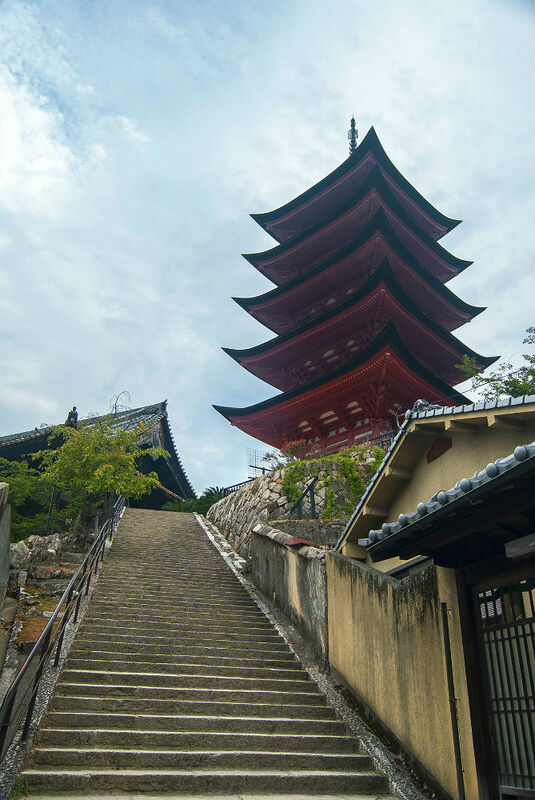 From the busy streets of Tokyo to the peaceful sights of Kyoto, I was swept off my feet by the food, history and people everywhere I went. 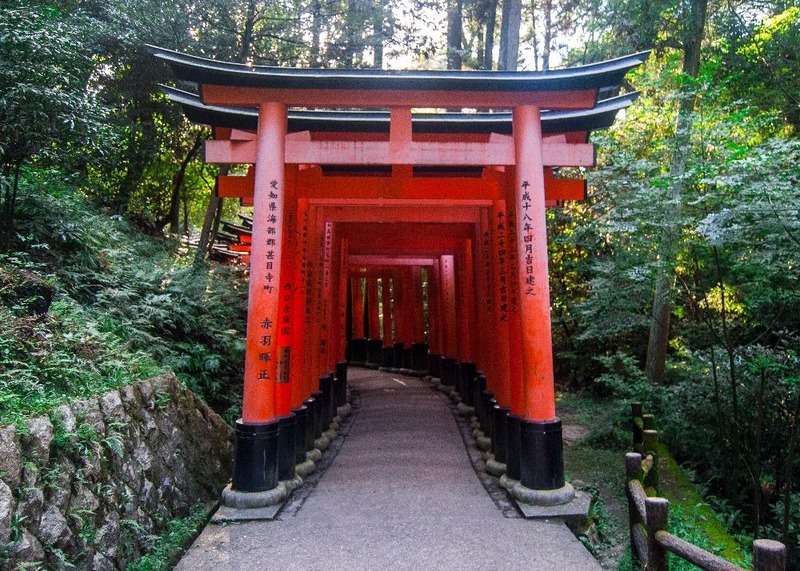 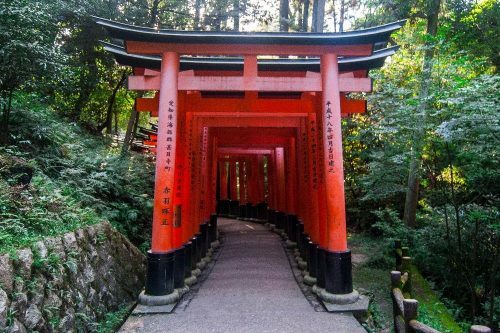 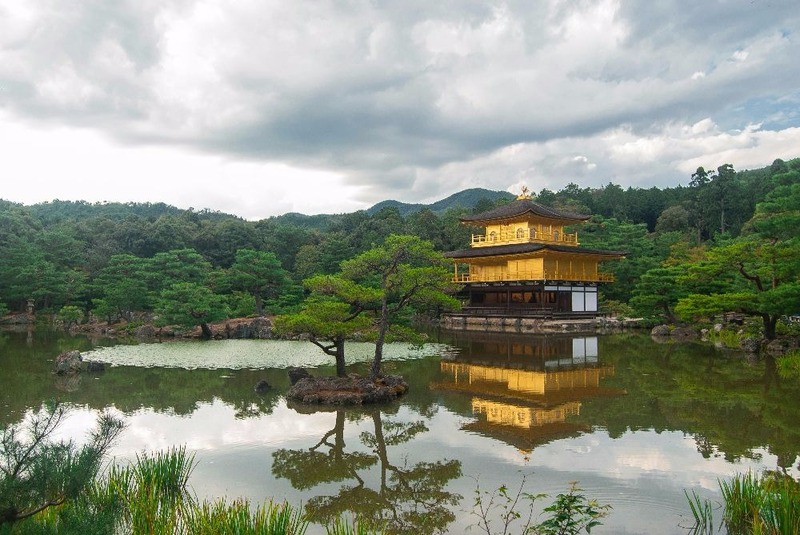 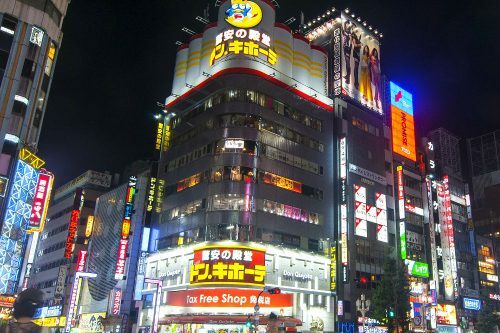 Japan is expensive so it isn’t necessarily a praised destination for backpackers, but if you can afford a couple of weeks there, you will likely fall in love with it. 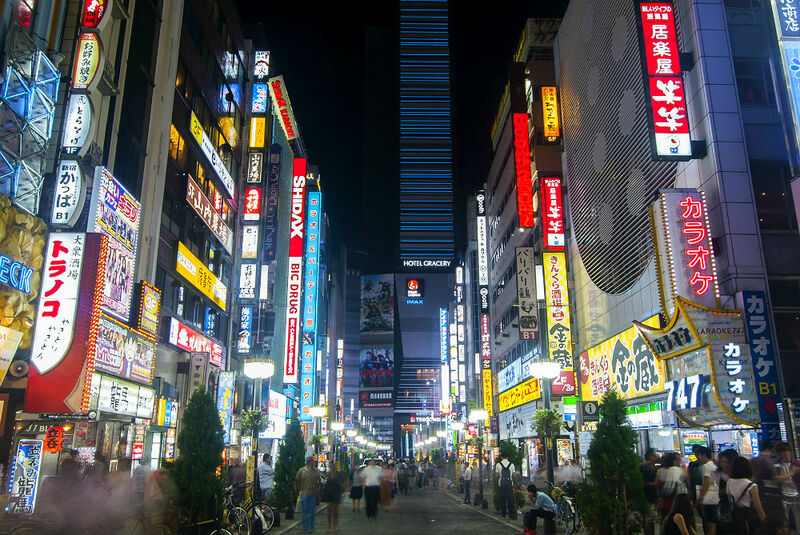 Don’t forget to check out one of the many arcades or karaokes while you’re there… They were both highlights for me! 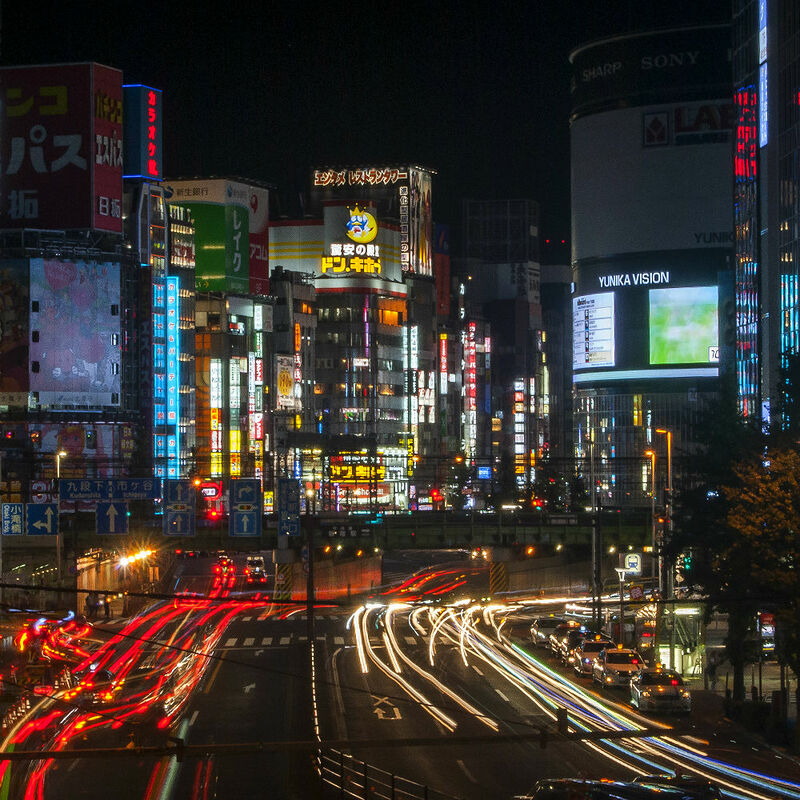 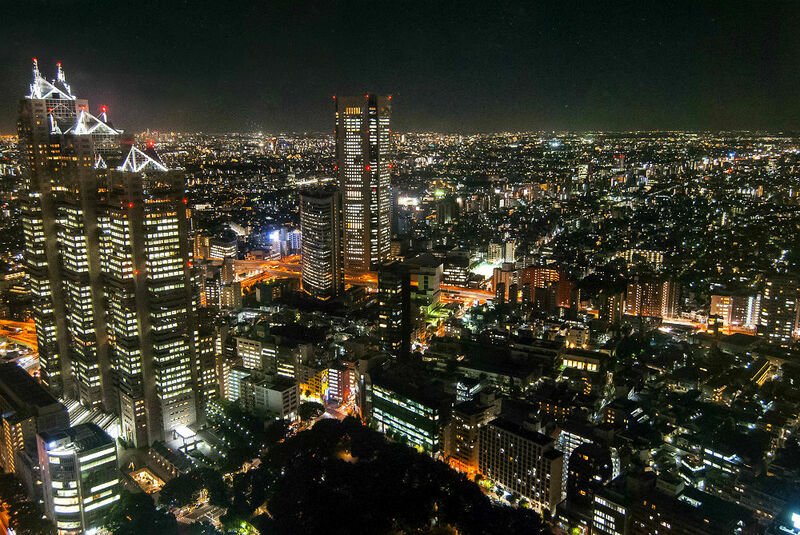 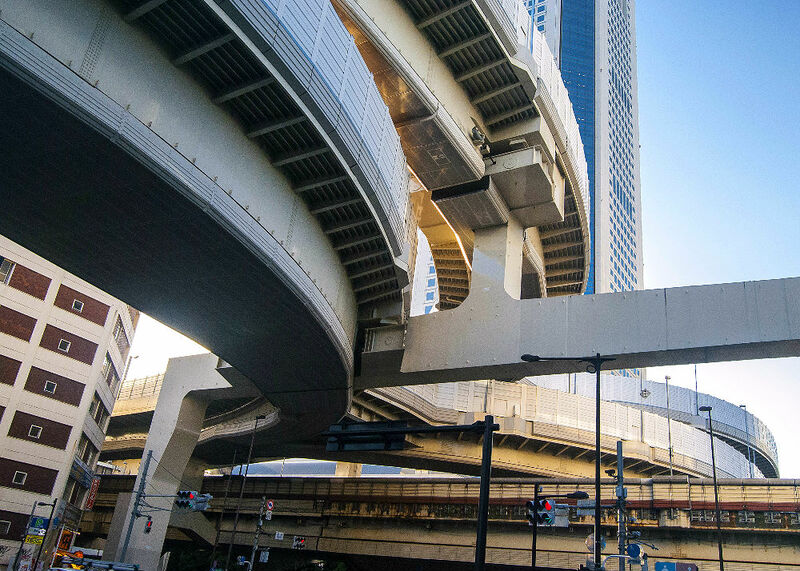 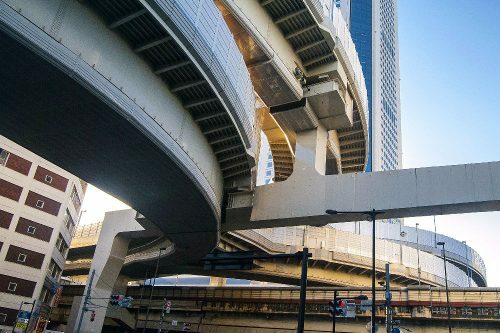 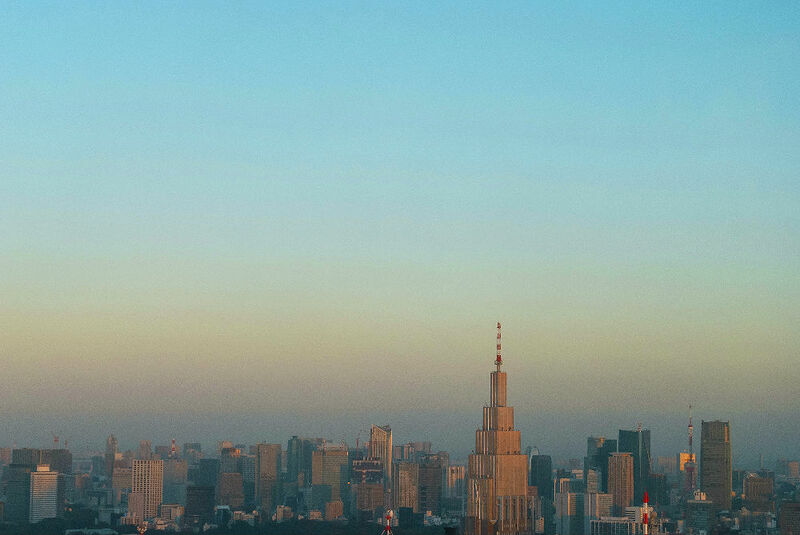 Tokyo is the world’s biggest metropolitan area with over 37 million people living in the city. 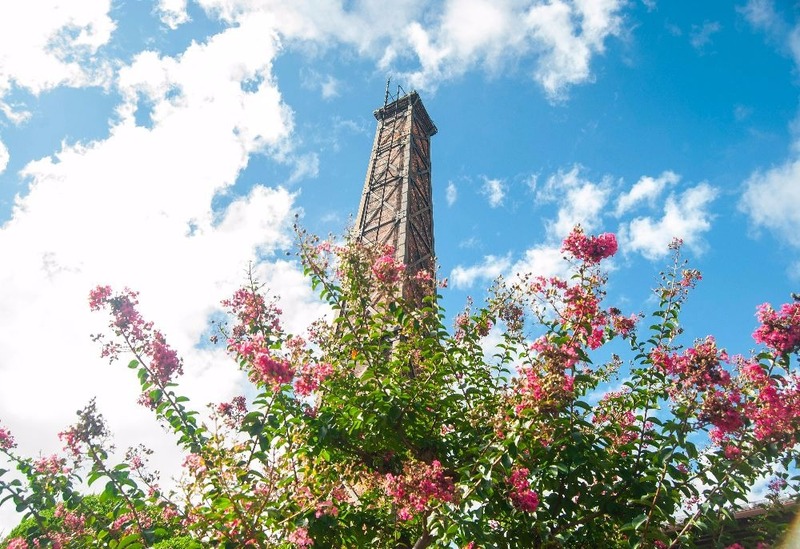 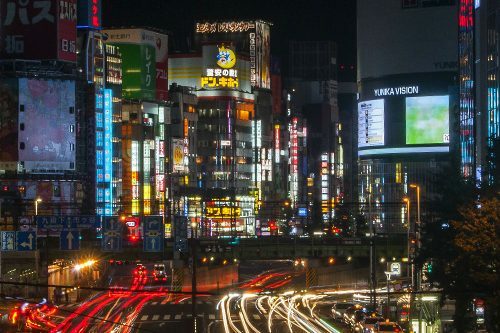 That’s more than the entire population of Canada condensed in less than 9000 square kilometres, so expect busy streets, packed public transit and noisy downtown area. 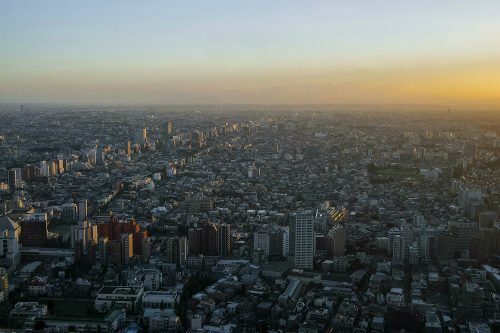 Nevertheless, Tokyo is insanely clean and it is unlikely that you will run in any form of trash on a sidewalk while you are there. 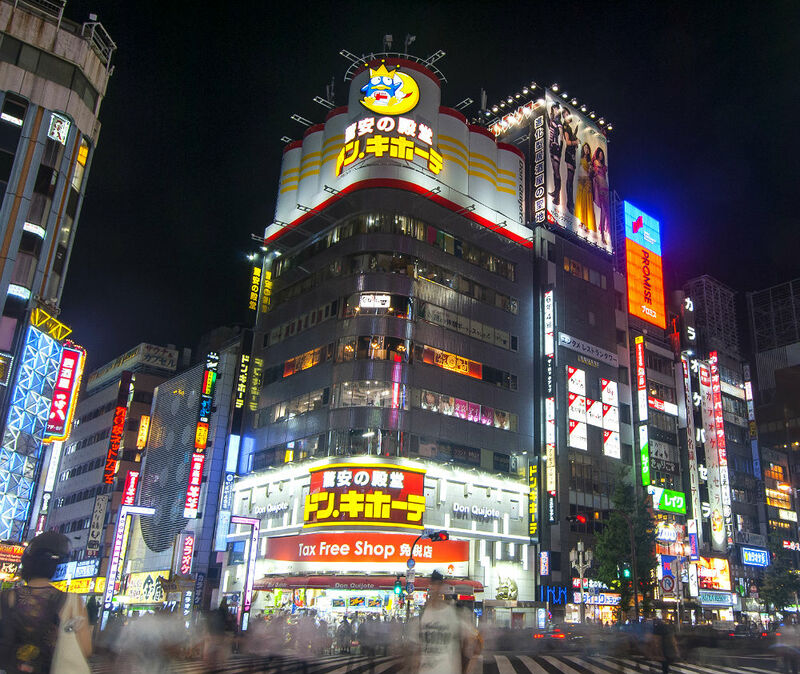 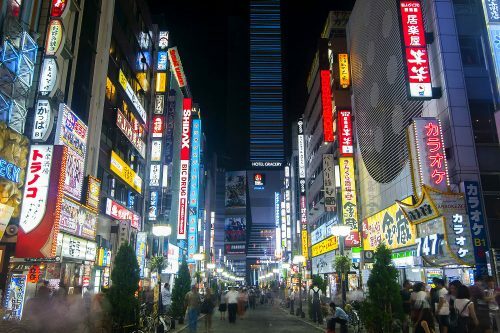 Shinjuku and Shibuya are the busiest areas with tons of bars, shopping centres and restaurants to explore. Tokyo’s nightlife is great and alcohol prices are reasonable, especially considering it is legal to drink in the streets on your way to the nightclub. 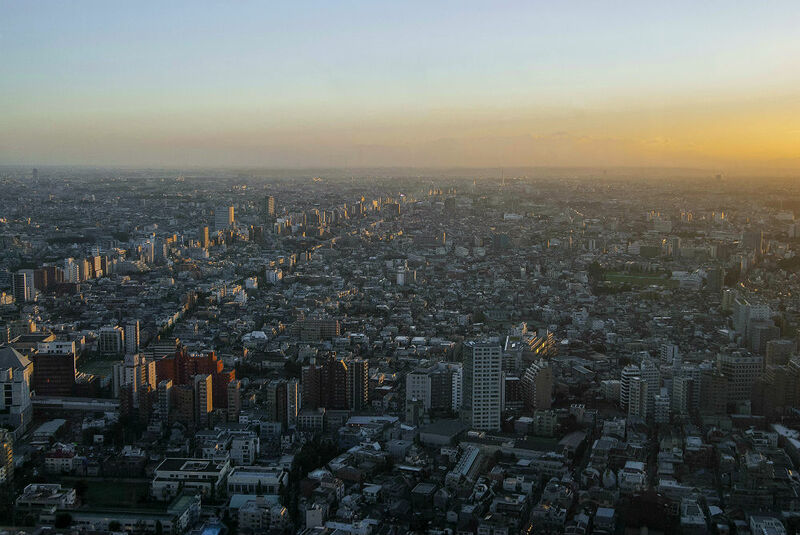 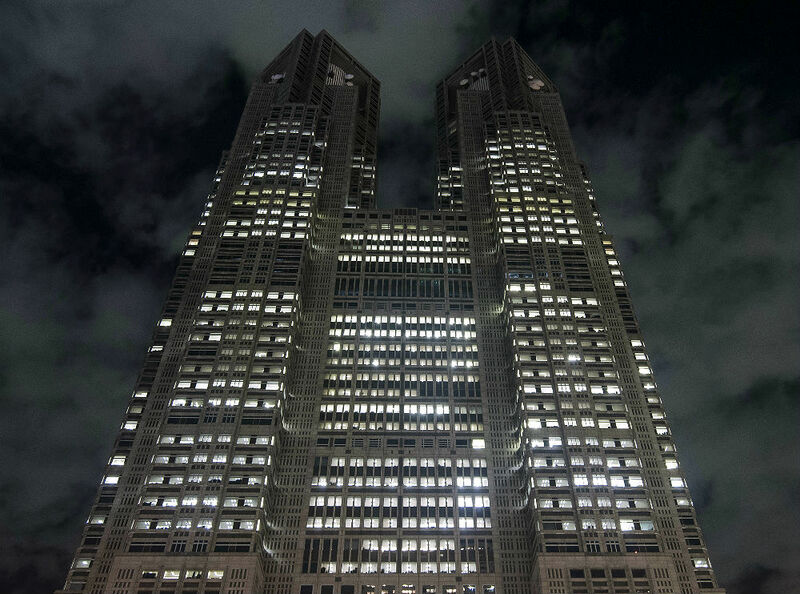 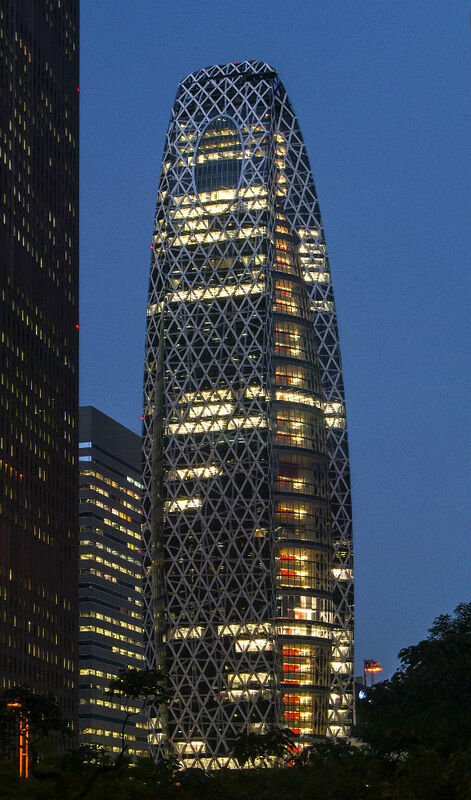 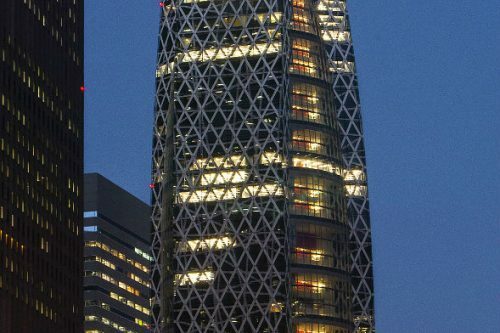 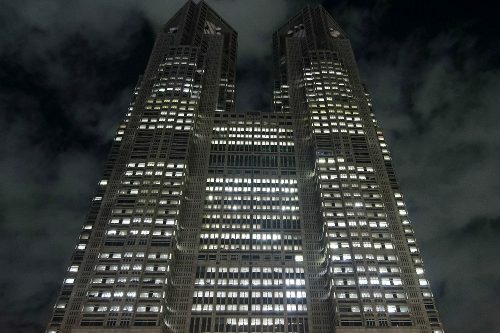 Don’t forget to check out the Metropolitan Government Building’s rooftop for great panoramic views of the city. 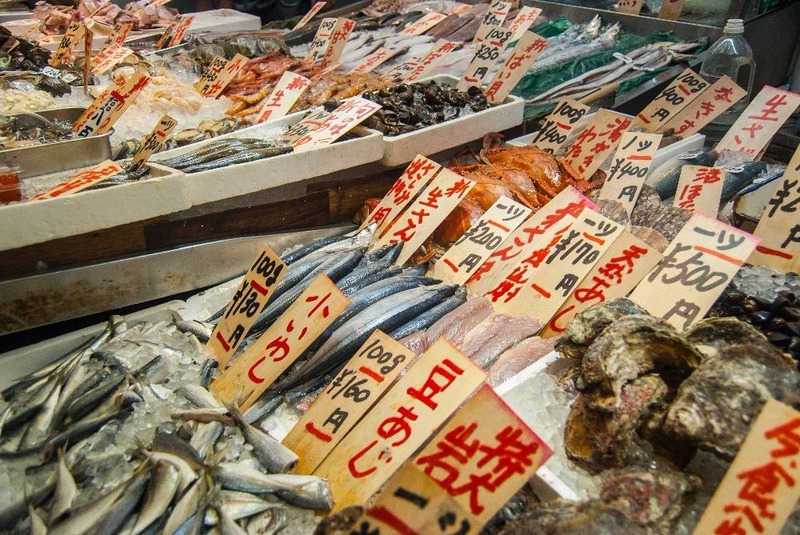 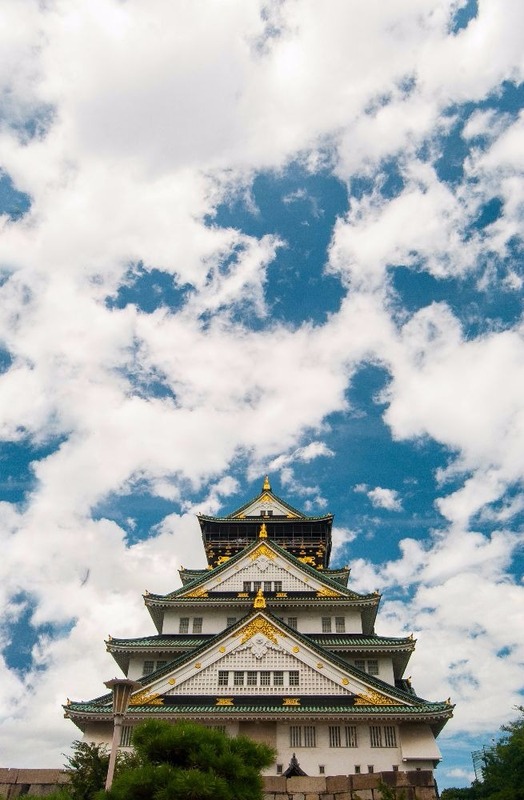 Osaka is supposedly the food capital of Japan, and it isn’t hard to believe after spending a few days there. 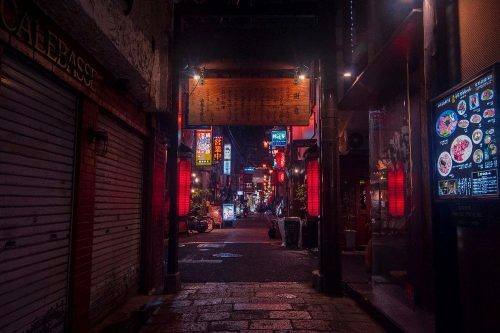 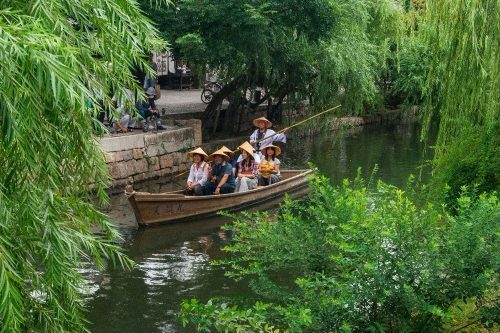 Everything I ate during my stay was out of this world, so don’t hesitate to venture off the touristy spots into small alleys and I promise you you will find hidden gems all over the place. 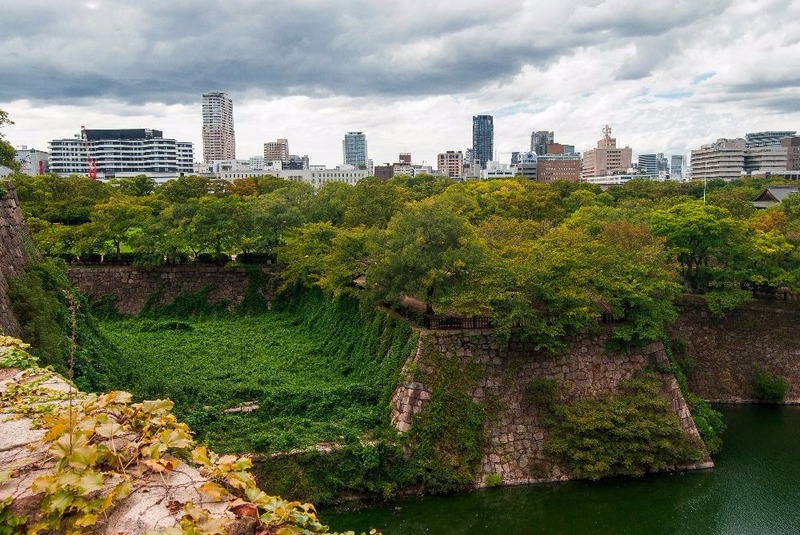 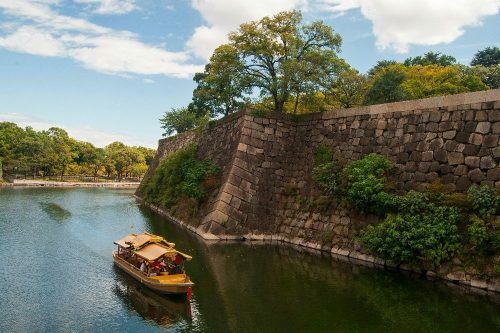 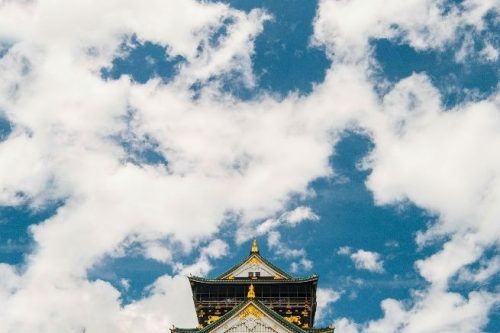 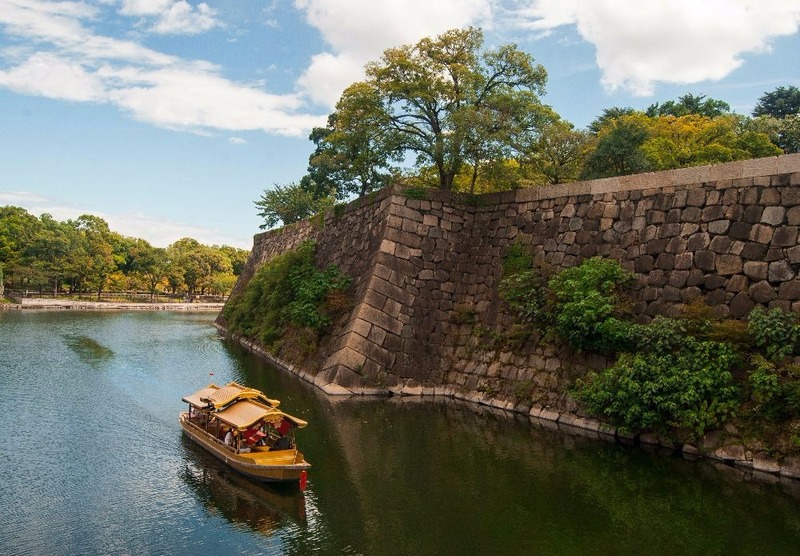 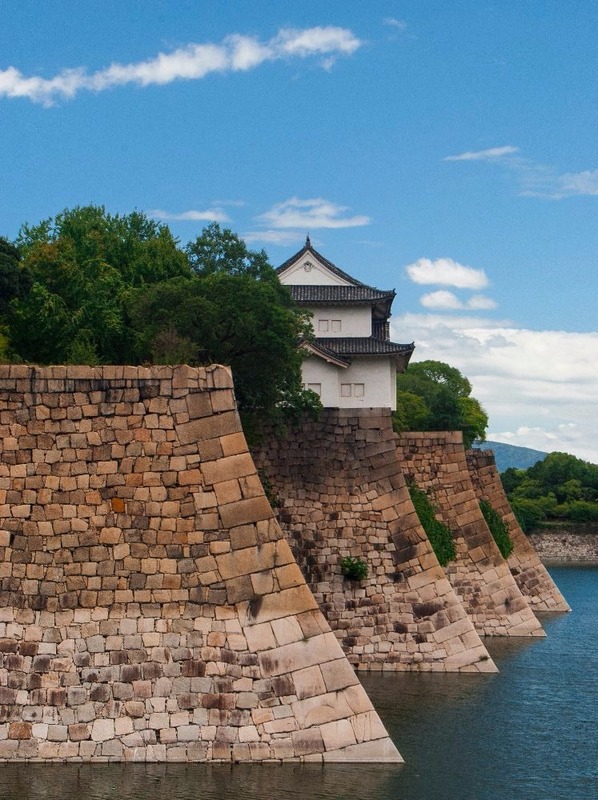 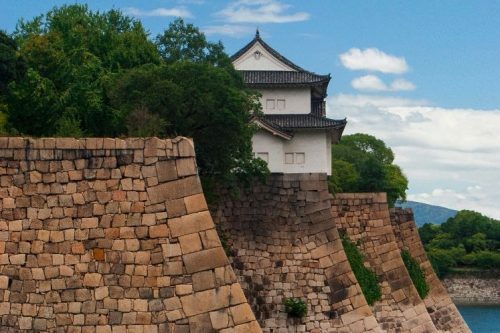 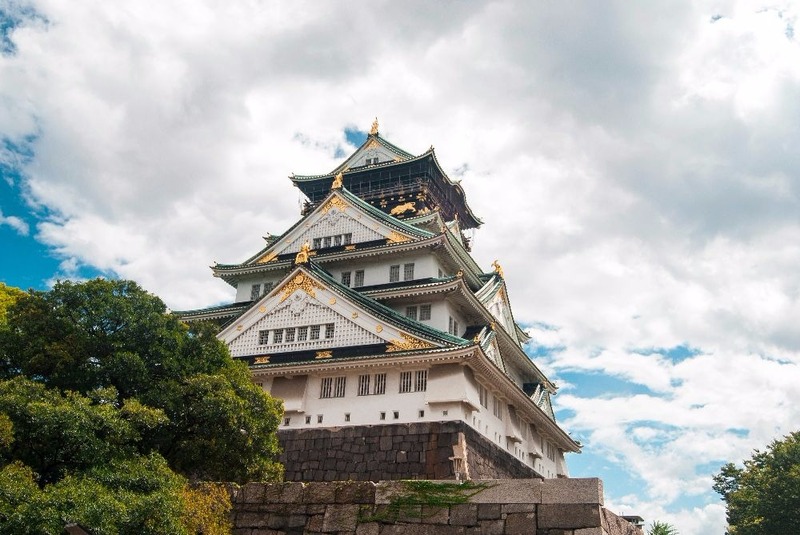 The Osaka Castle is a must, as well as the Ebisubashi area. 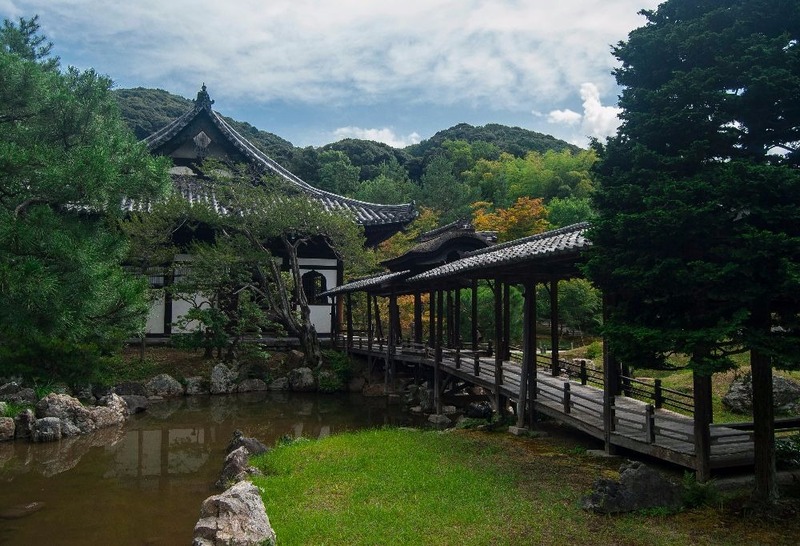 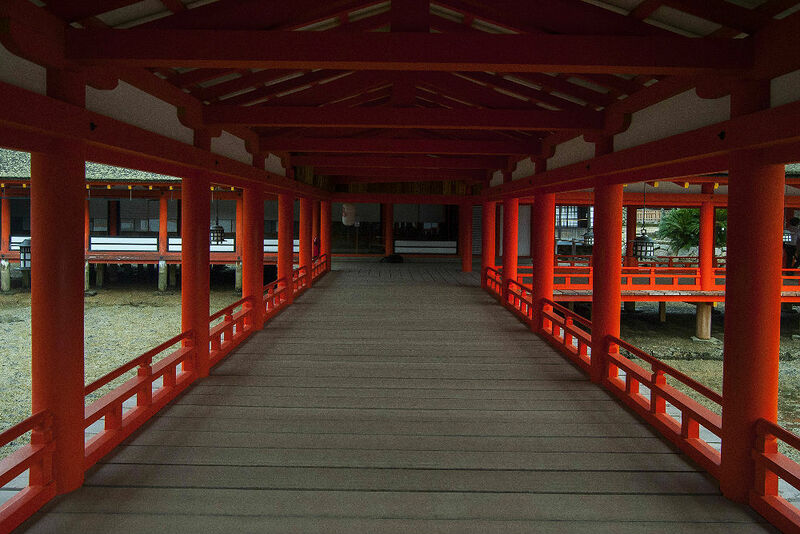 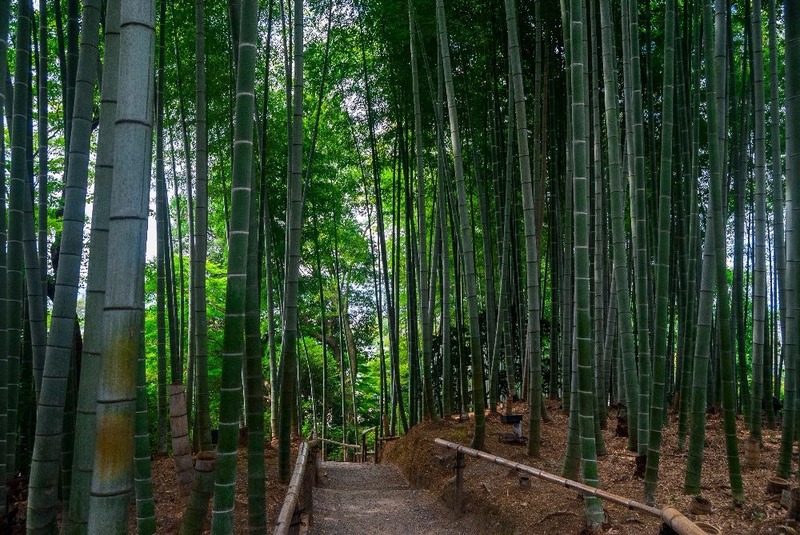 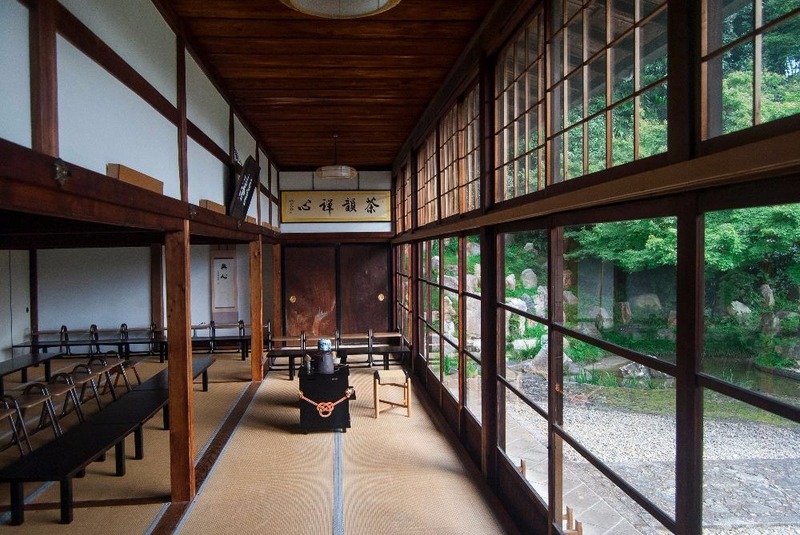 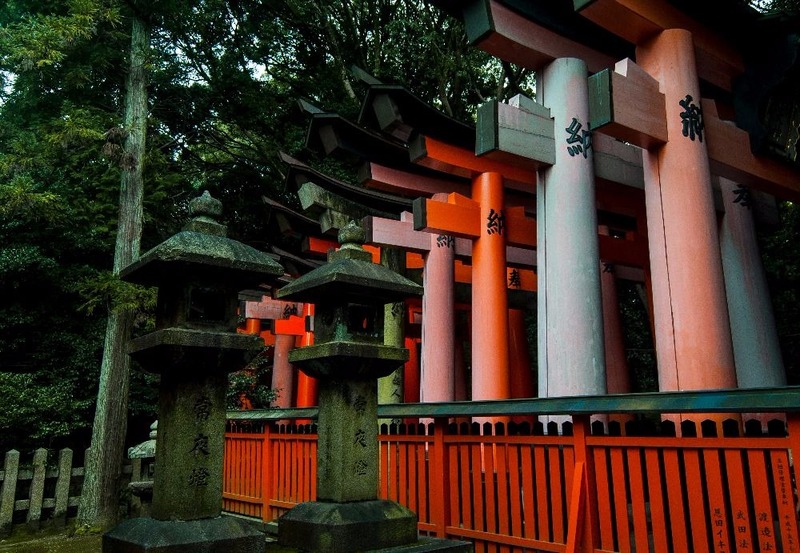 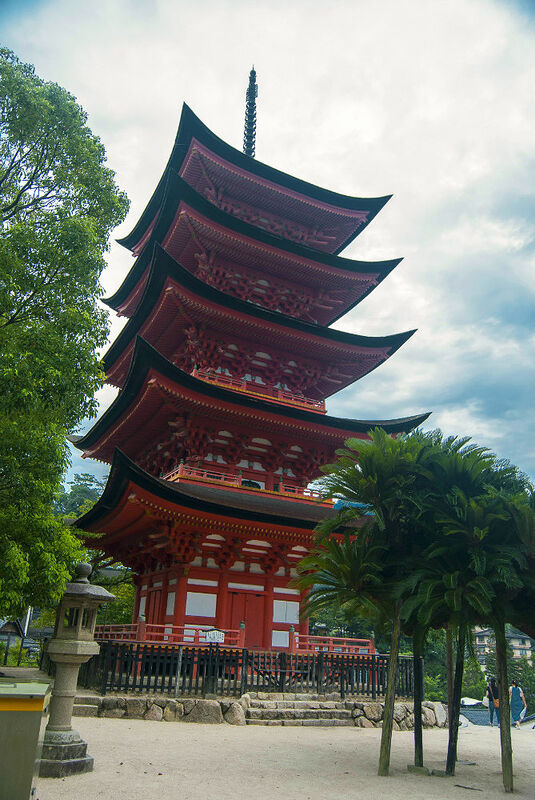 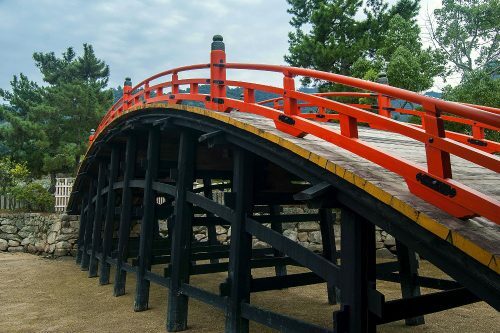 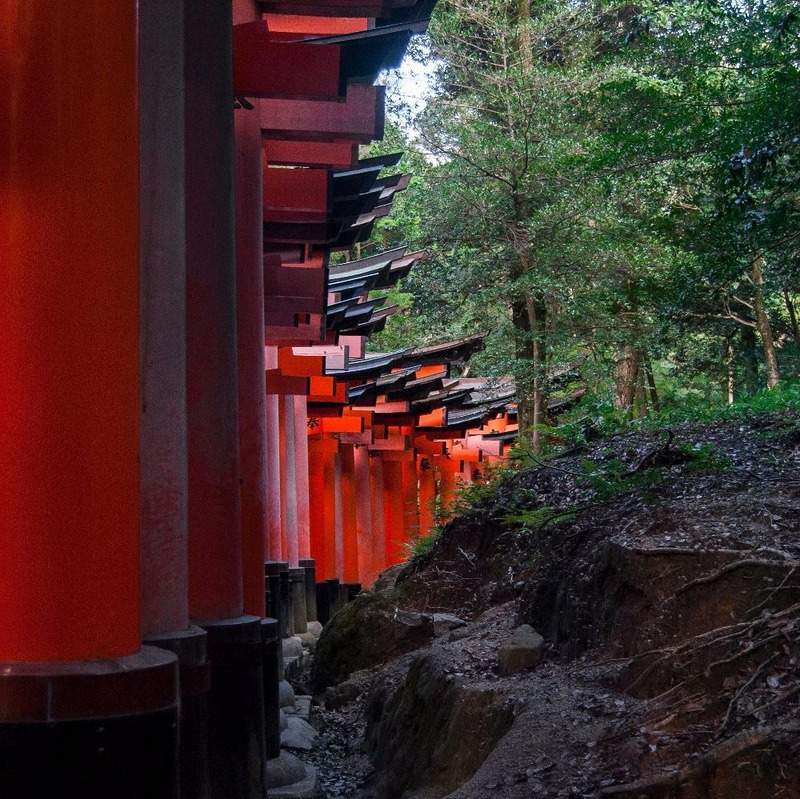 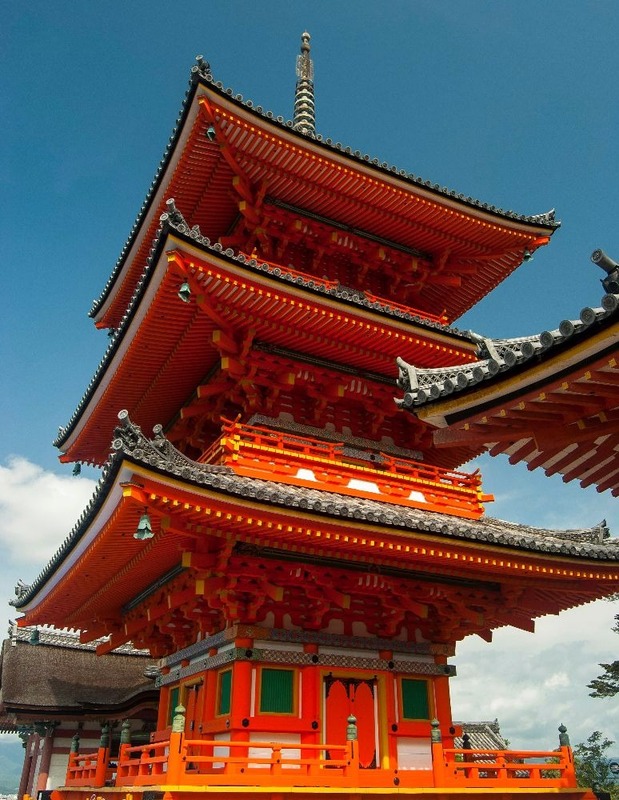 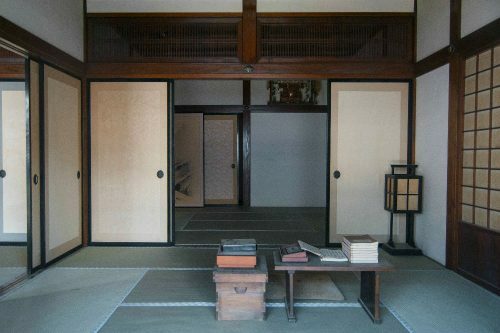 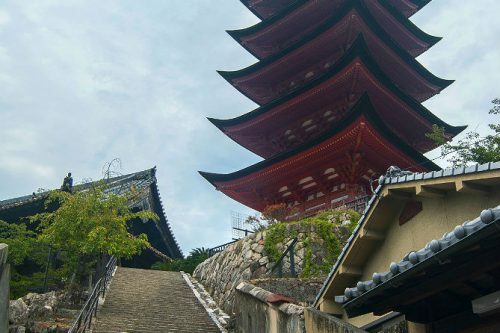 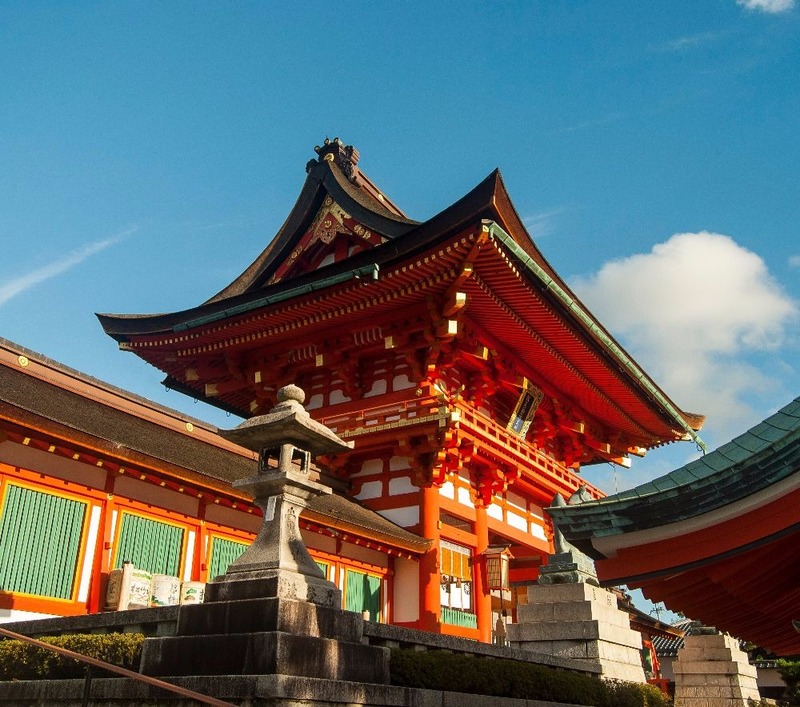 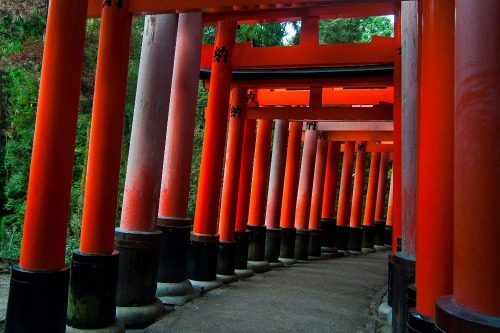 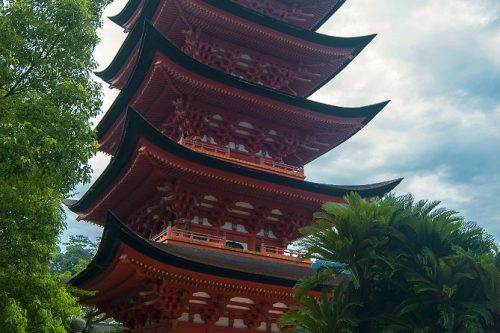 Kyoto is one of the biggest tourist destinations in Japan. 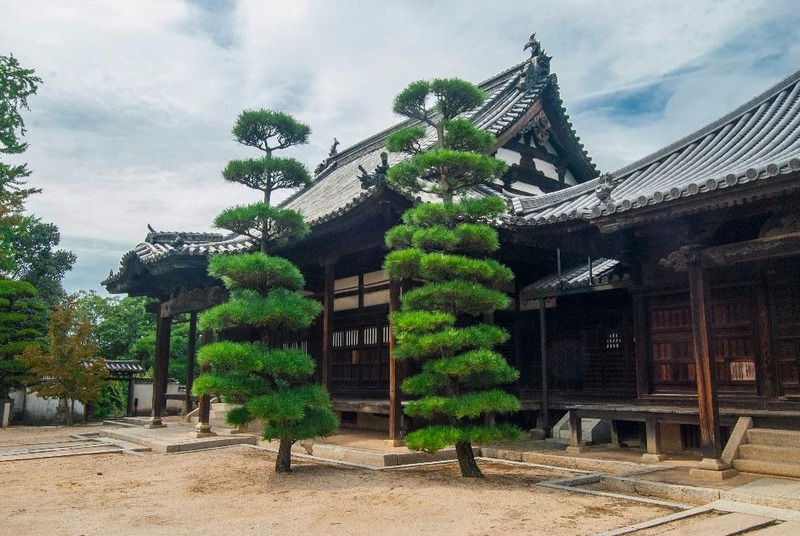 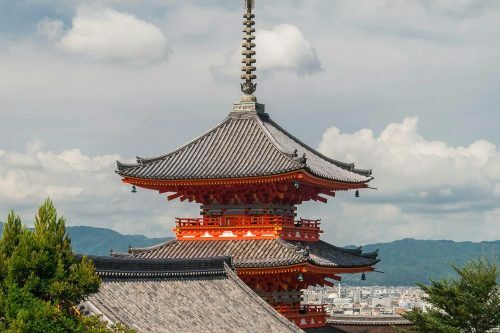 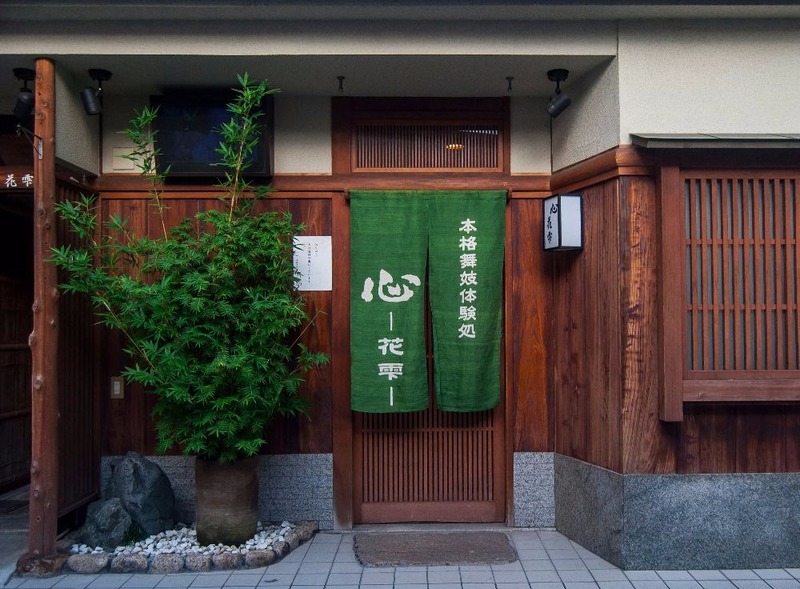 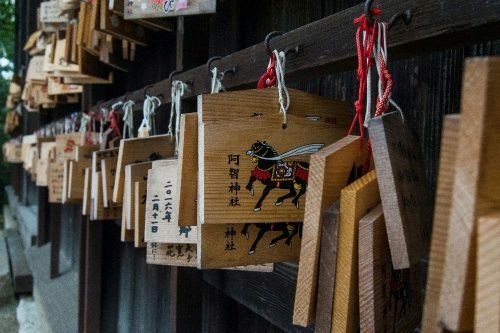 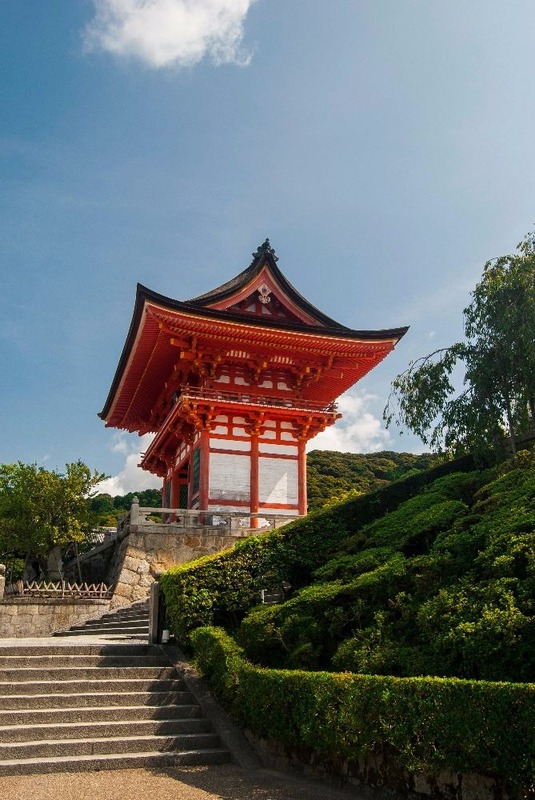 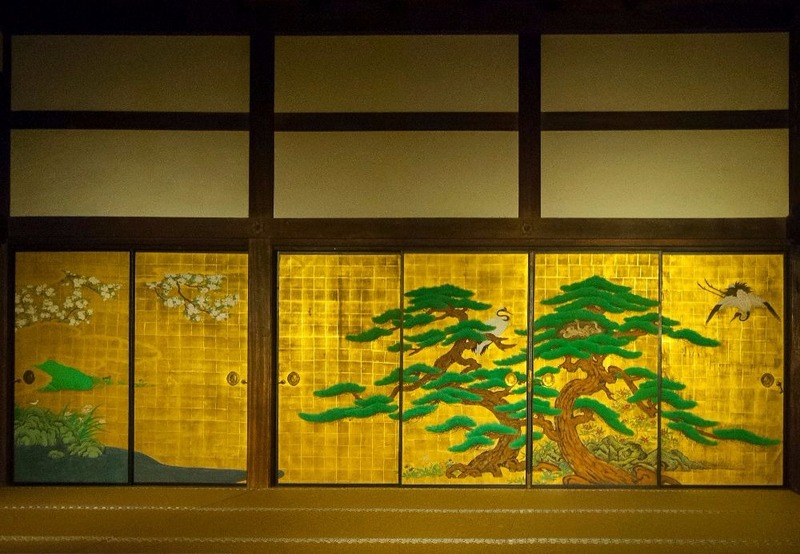 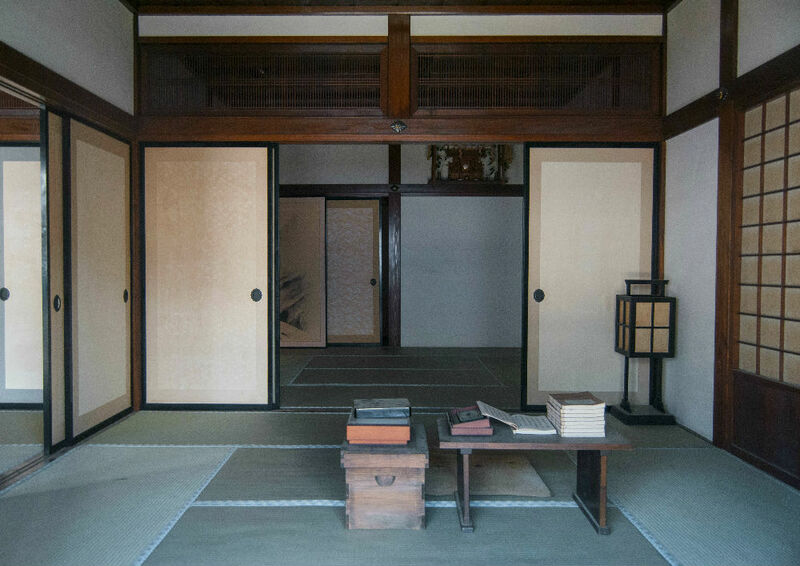 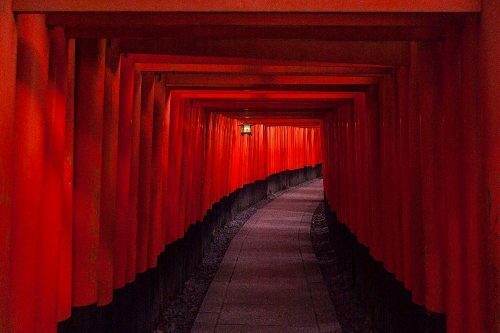 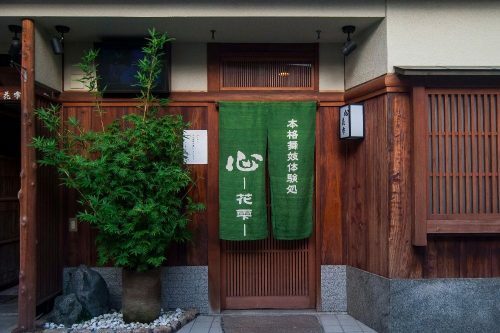 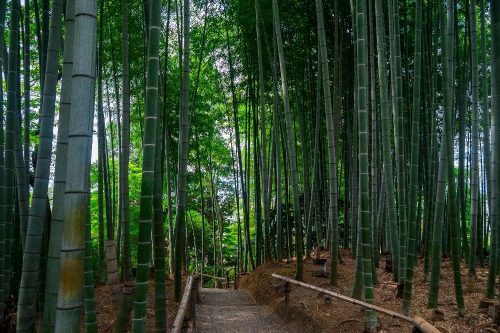 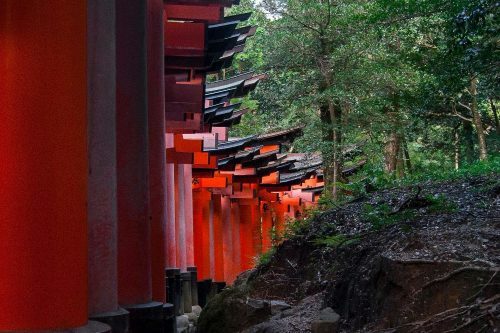 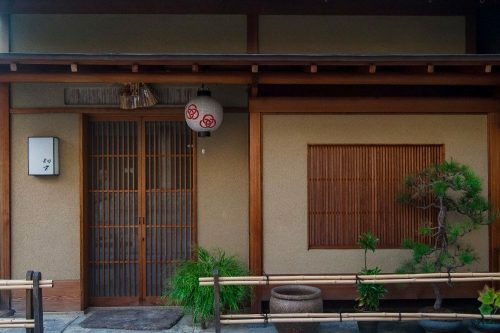 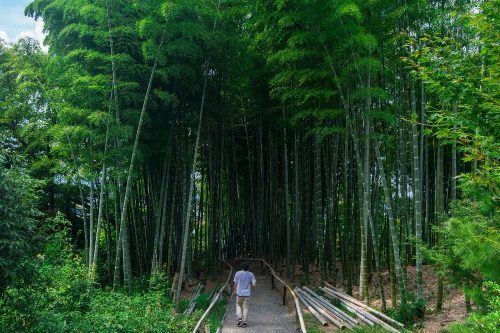 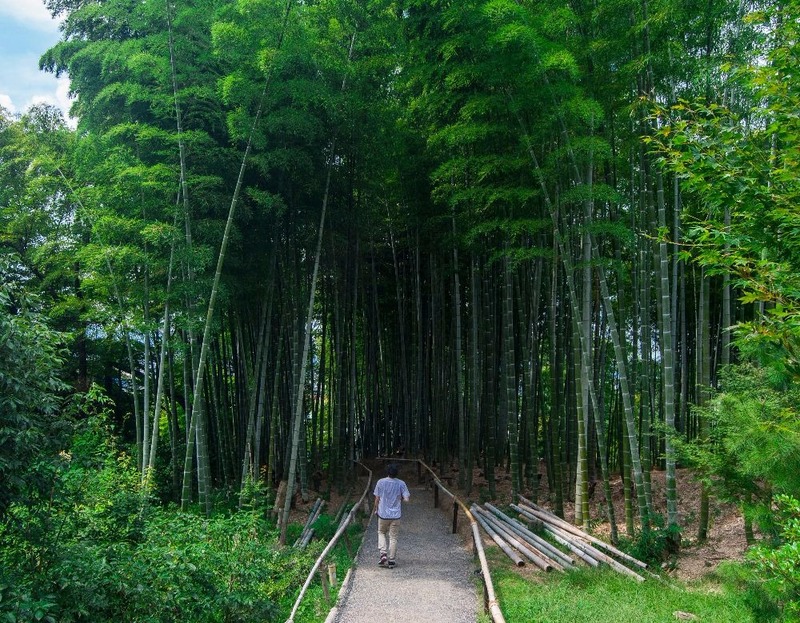 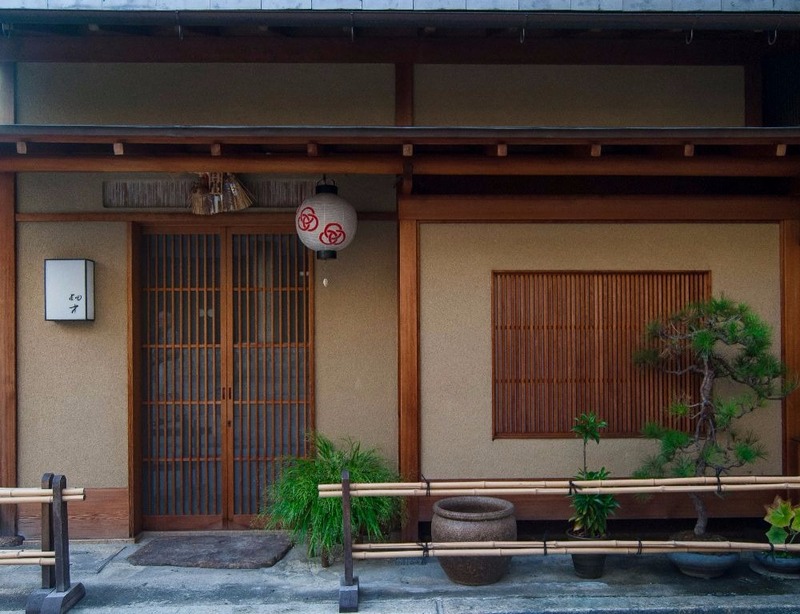 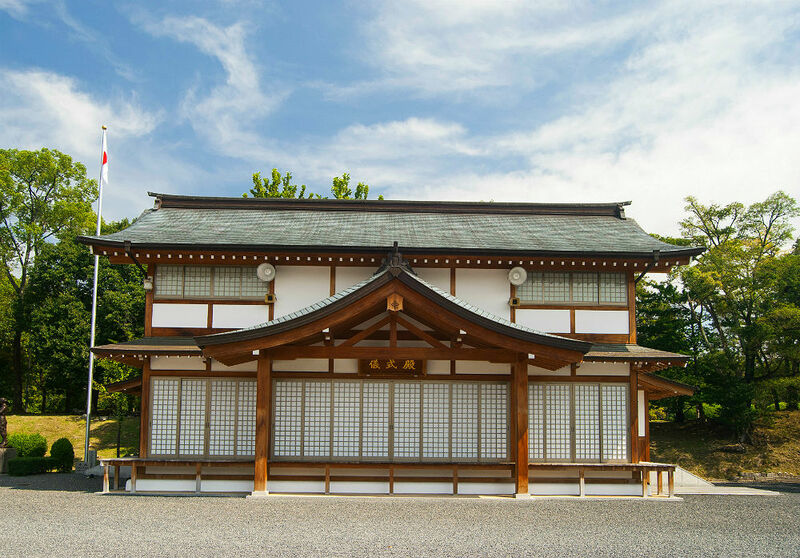 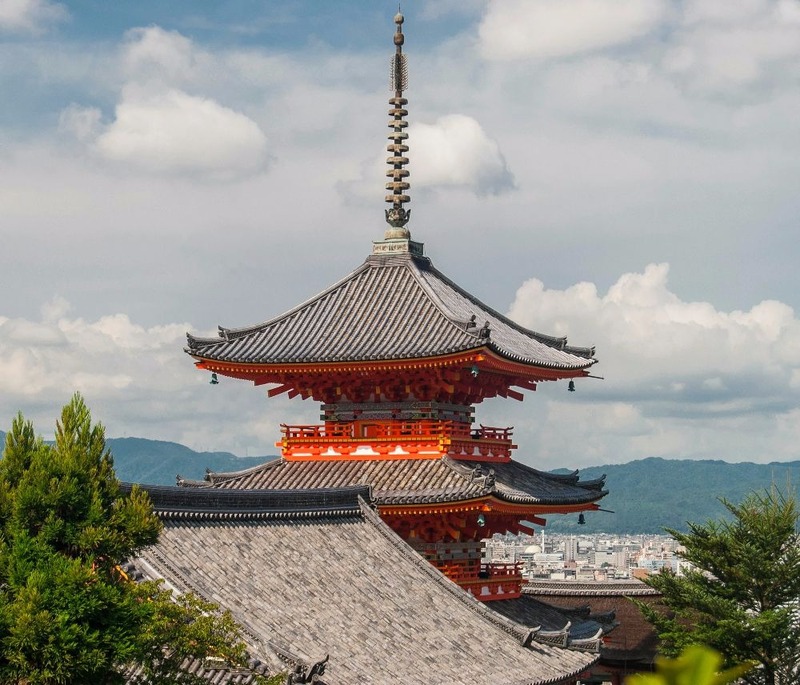 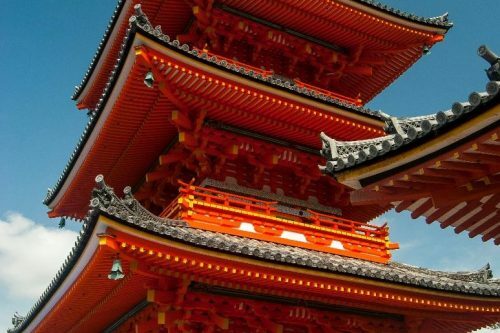 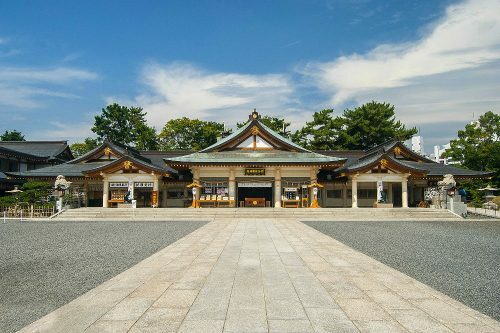 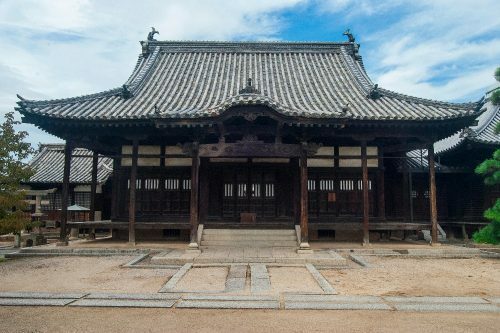 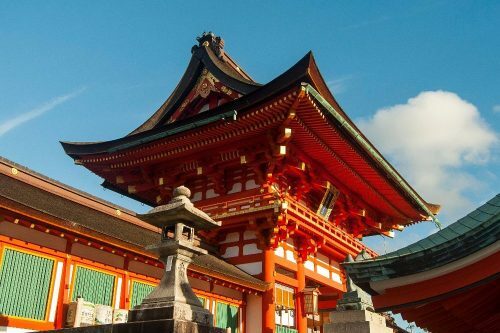 While it is much smaller and quieter than Tokyo or Osaka, there are nearly 2000 temples in the city of Kyoto alone, which means you won’t run out of things to do there. 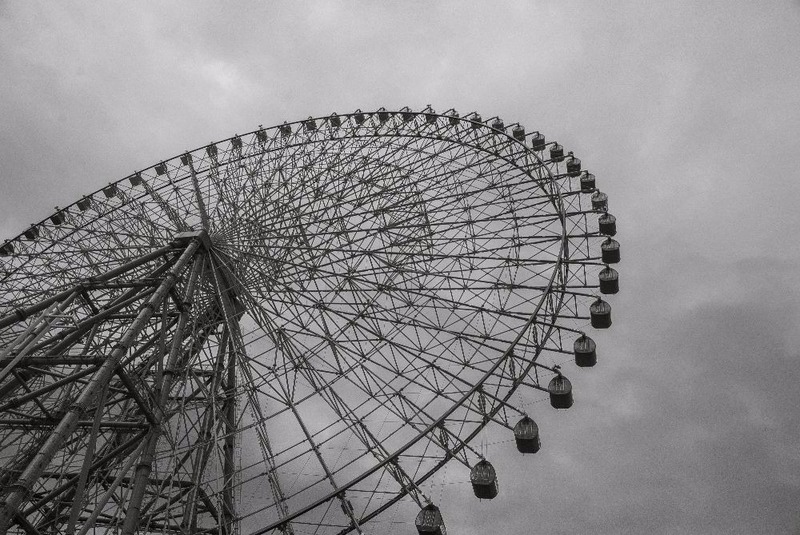 I believe that the best way to convince you to go is to show you some of the pictures I took there. 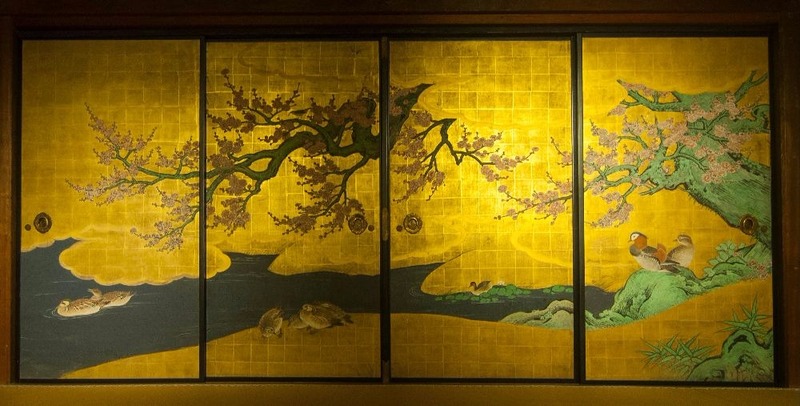 Read the description underneath the pictures if you want to know more about it. 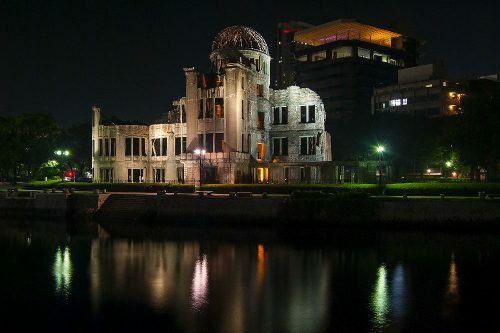 Everyone knows what happened in Hiroshima in 1945. However, most people have no idea of what actually happened that day, or how it changed the lives of so many innocents back at the time. 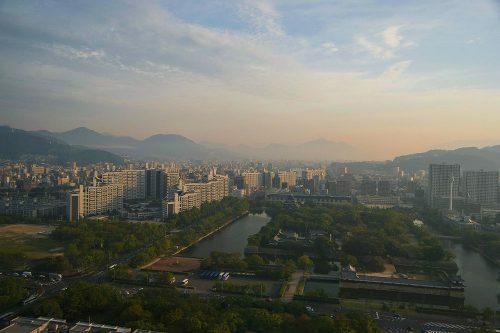 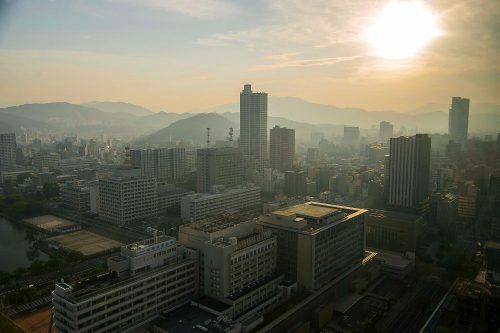 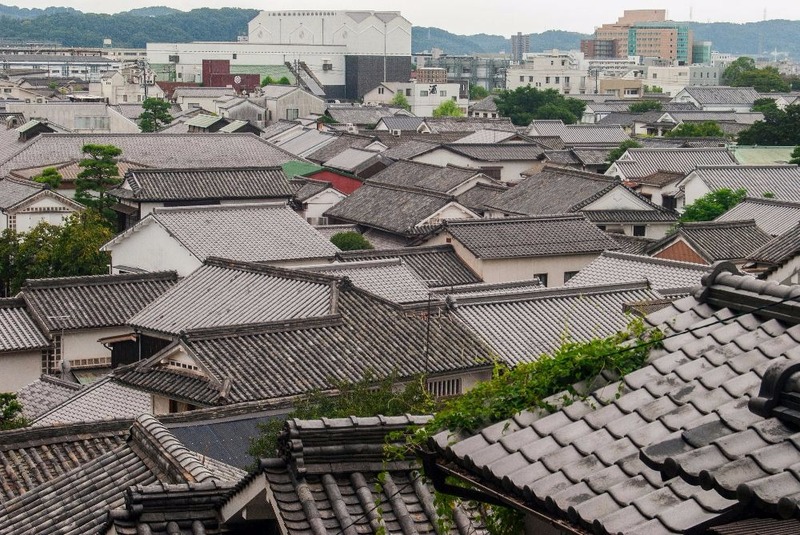 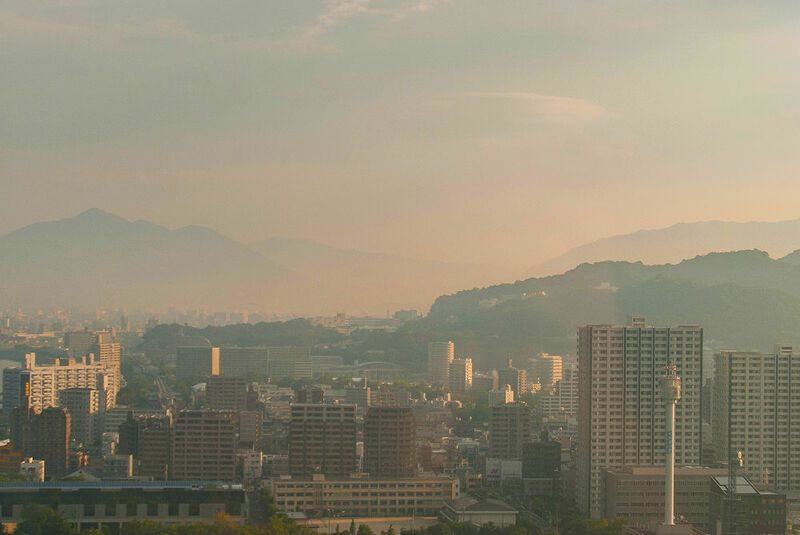 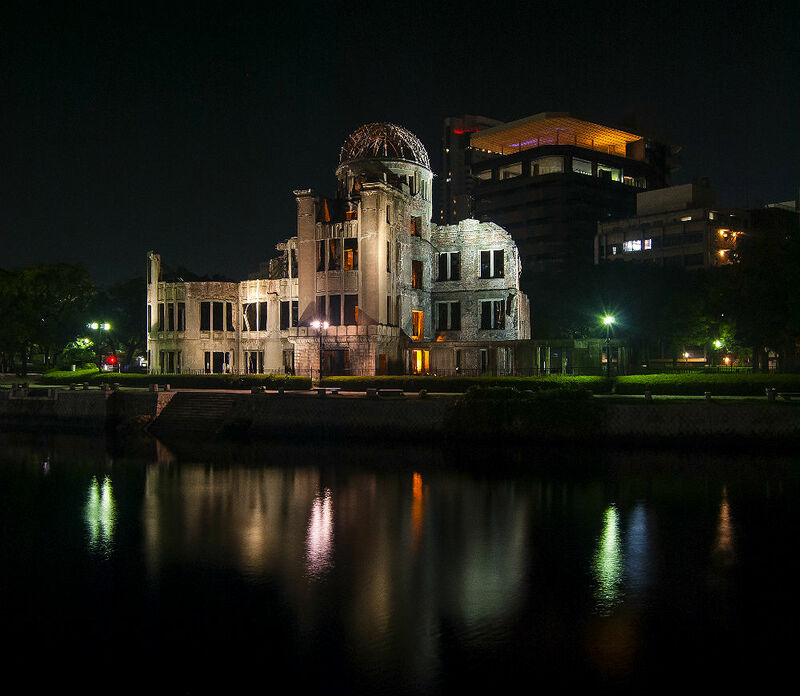 Hiroshima grew back to become a beautiful, peaceful city with a rich historical patrimony that is fascinating to explore and learn about. 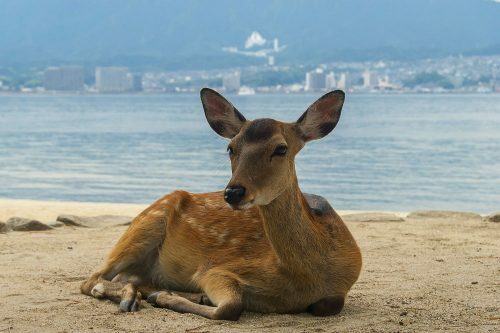 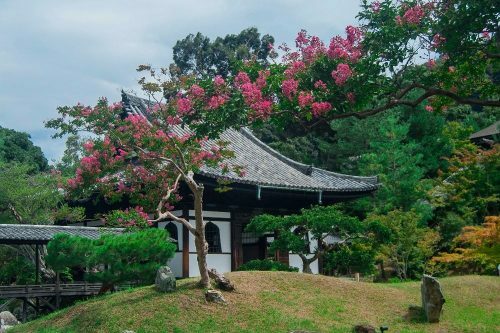 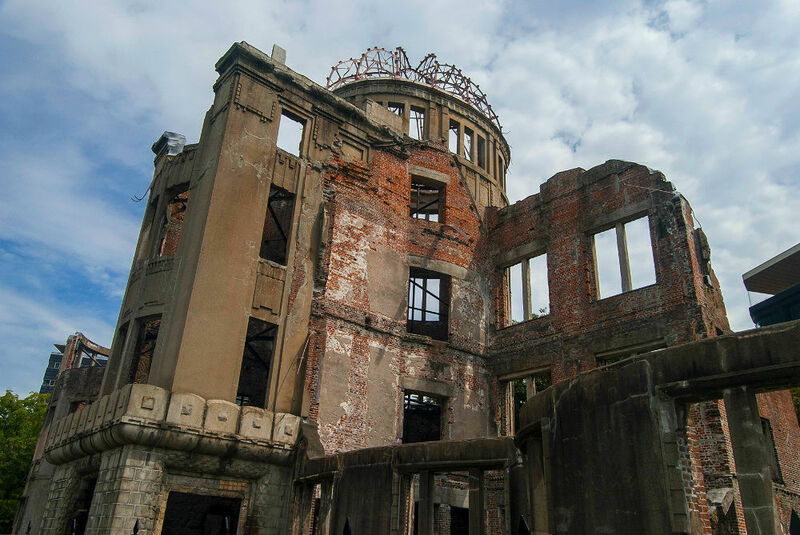 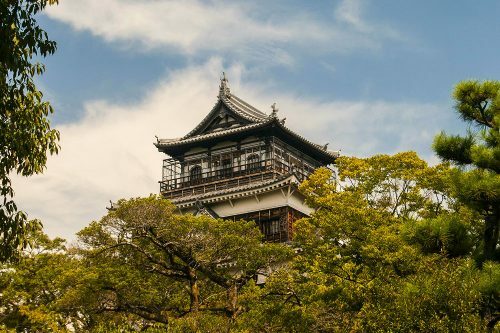 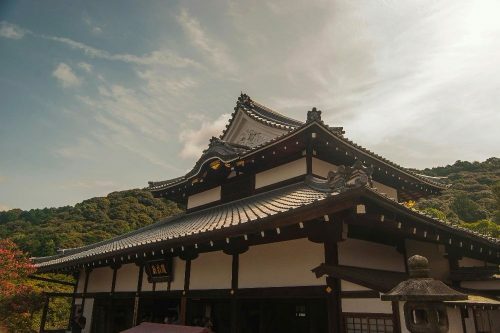 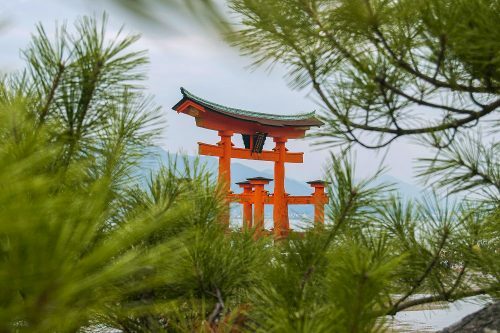 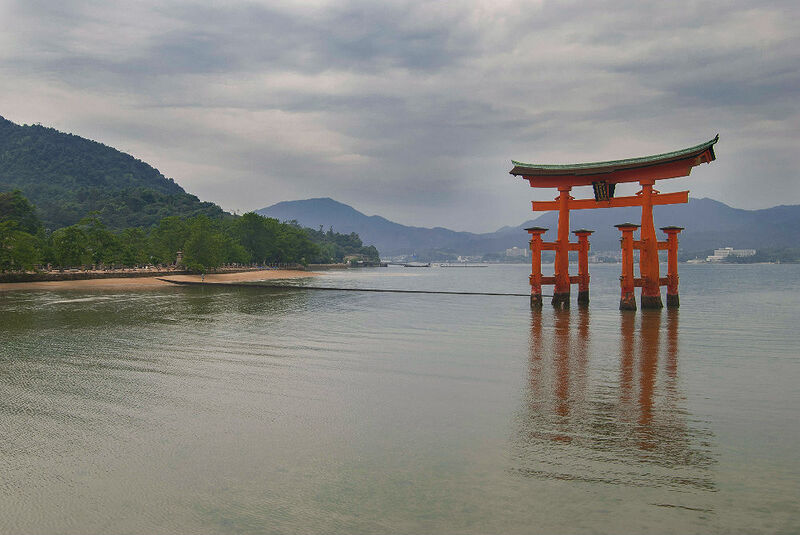 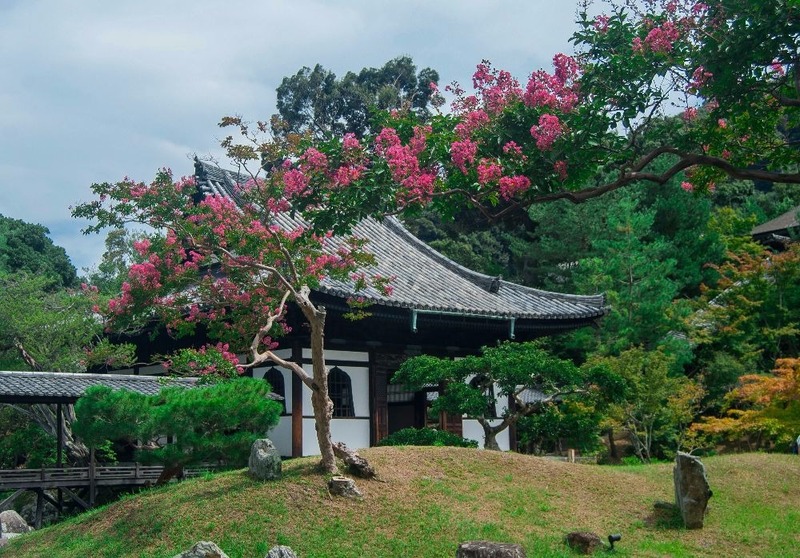 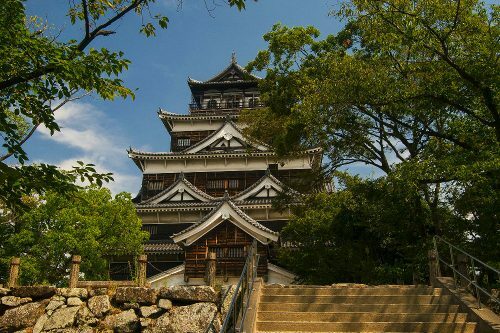 Within the city center, you will find the Hiroshima Peace Memorial Museum – an absolute must, in my opinion – and, roughly an hour away, the popular Miyajima Island.